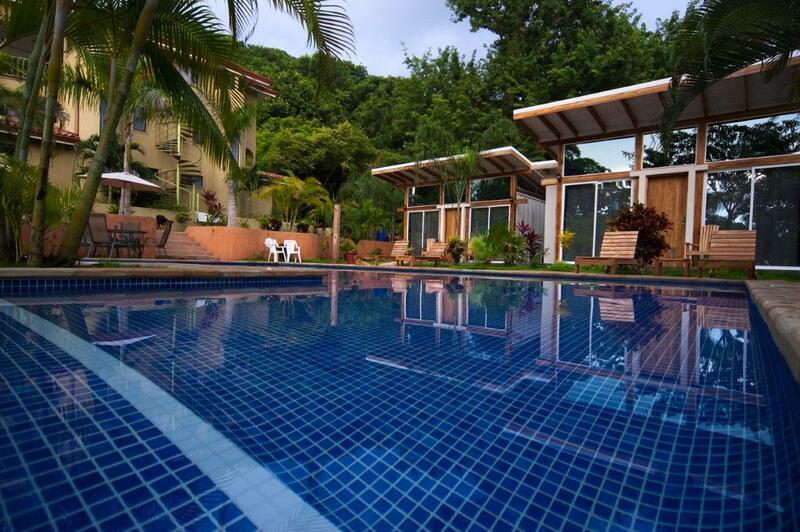 Located near the beach town of Santa Teresa, this well-established Costa Rica Hotel for Sale allows your guests to enjoy sprawling white sand beaches, the Pacific Ocean, awesome waves, and the shopping and conveniences of town…all only a 5 minute walk away! 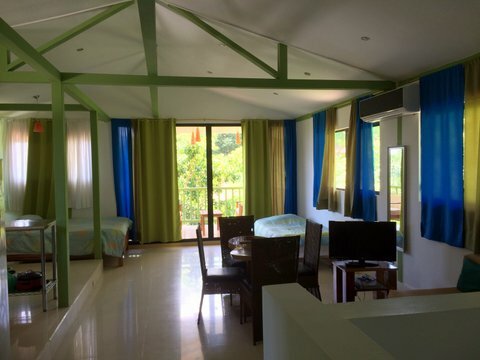 Family-owned and boasting an existing client base for quick profit making potential, the lodge has a total of six units and can hosts up to 24 people per night. 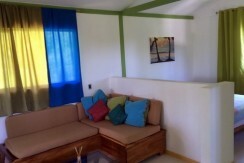 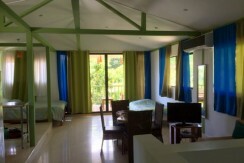 Each room of the hotel comes fully equipped with private bathroom and hot water, A/C, Coffee Maker, Cable TV and WiFi. 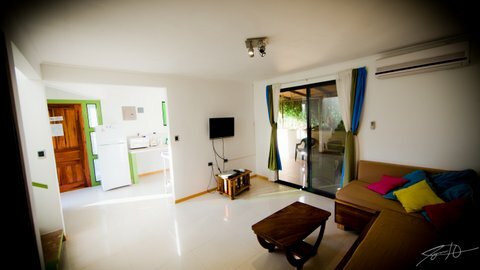 Three of the units are full apartments with complete kitchen, living-room, dining room and sitting balcony, including a penthouse loft overlooking the property. 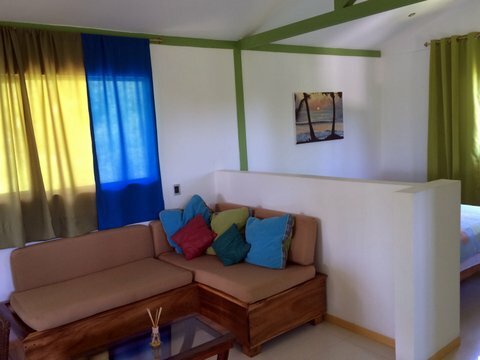 The remaining three units are pool-front cabana-style suites, one includes a kitchen and another with mini-bar and coffee maker. 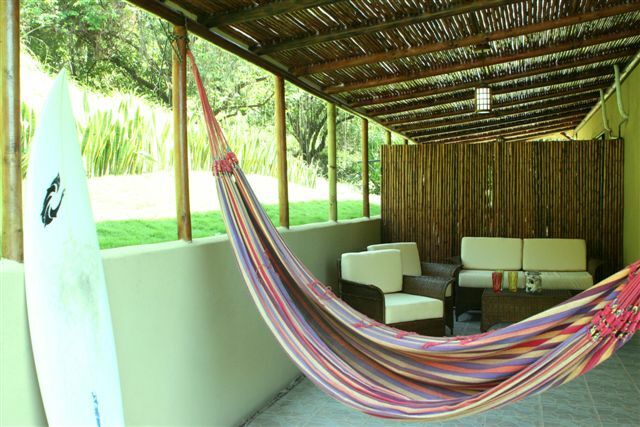 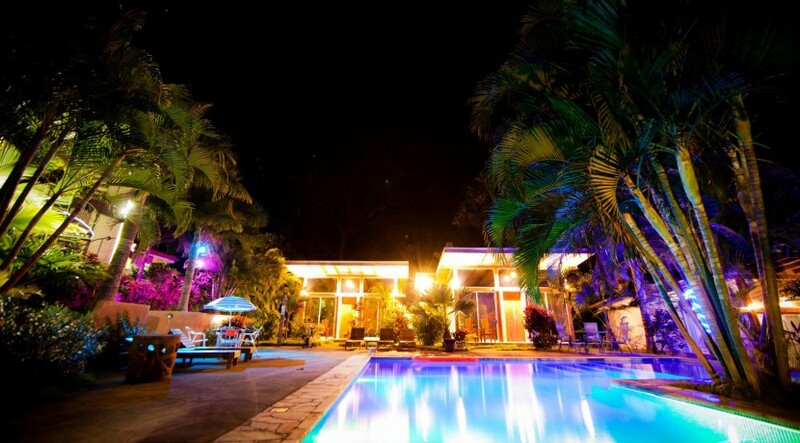 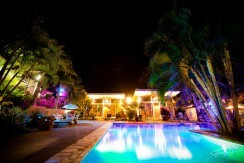 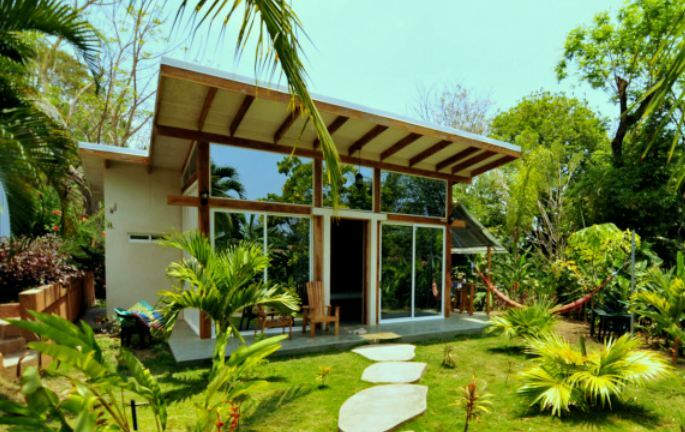 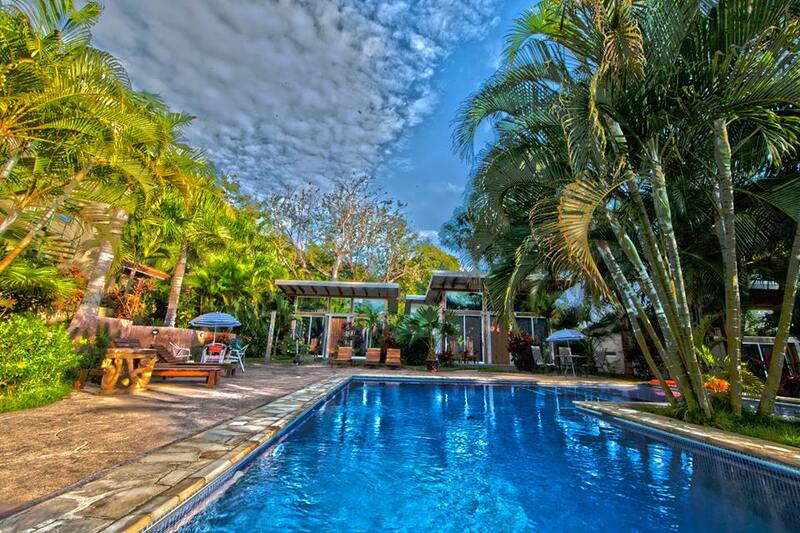 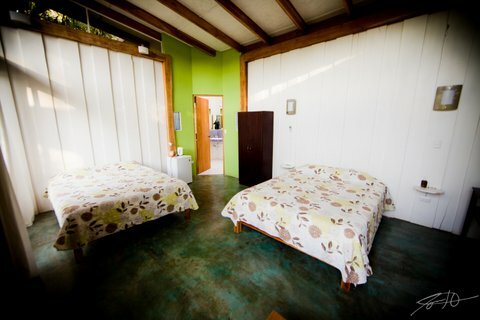 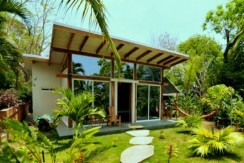 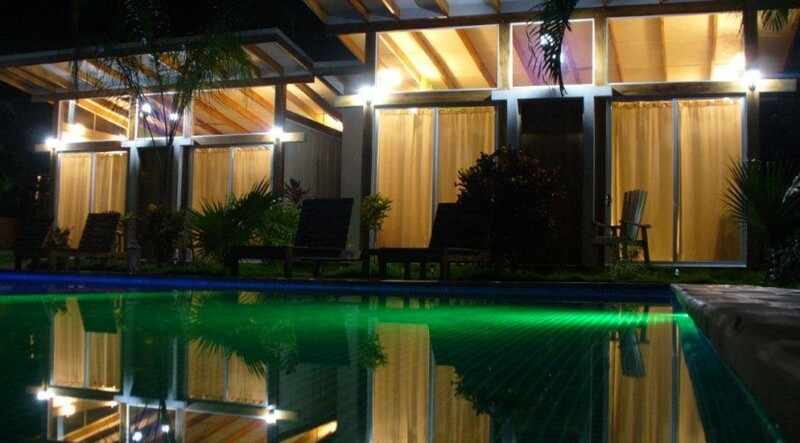 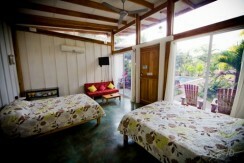 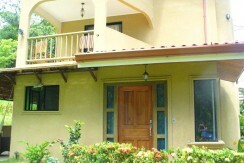 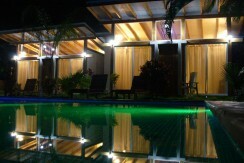 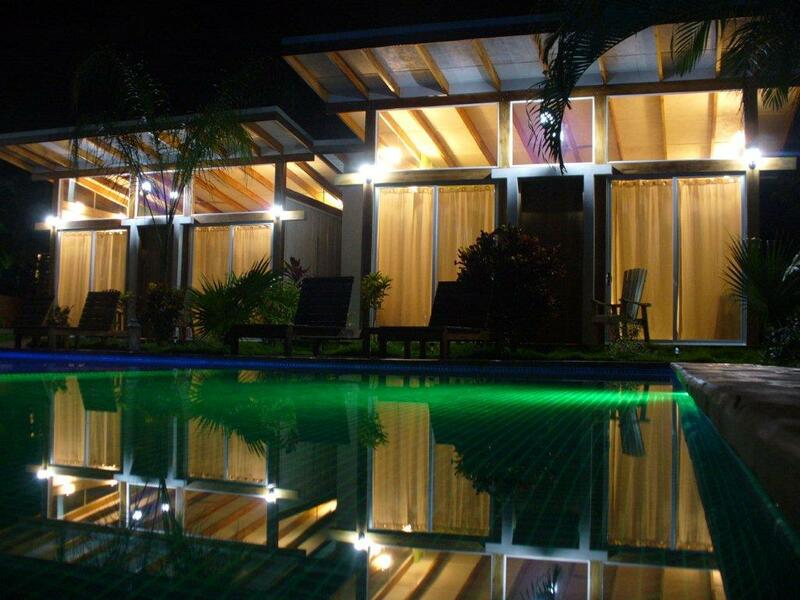 This Costa Rica hotel and lodge can host up to 24 persons per night. 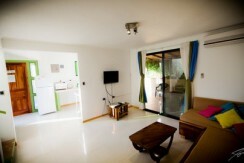 The 6-car parking area is enclosed within the premises and features direct access to the apartments and suites. 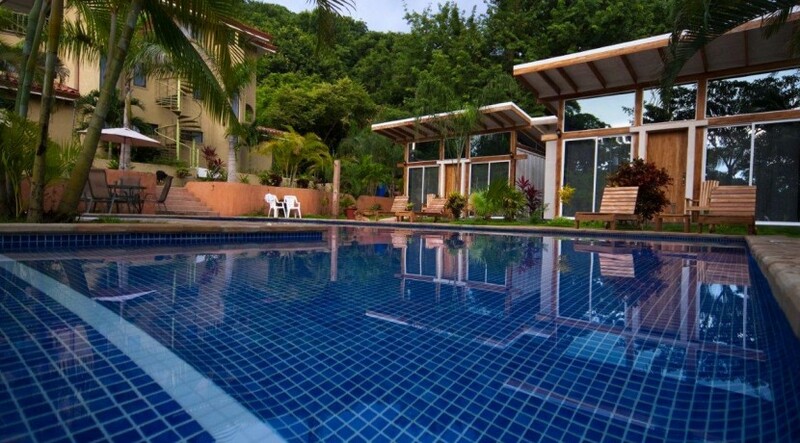 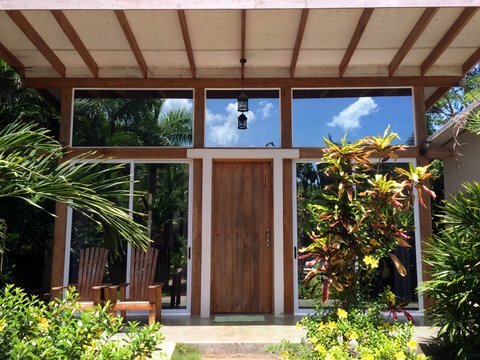 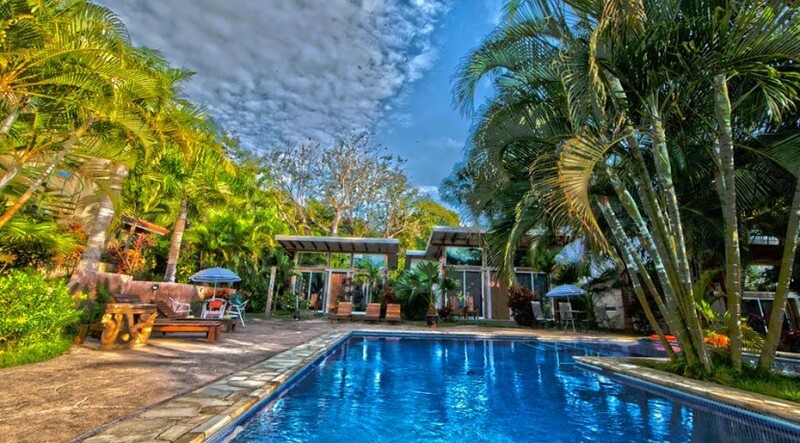 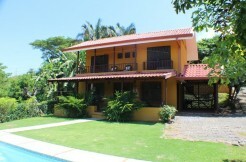 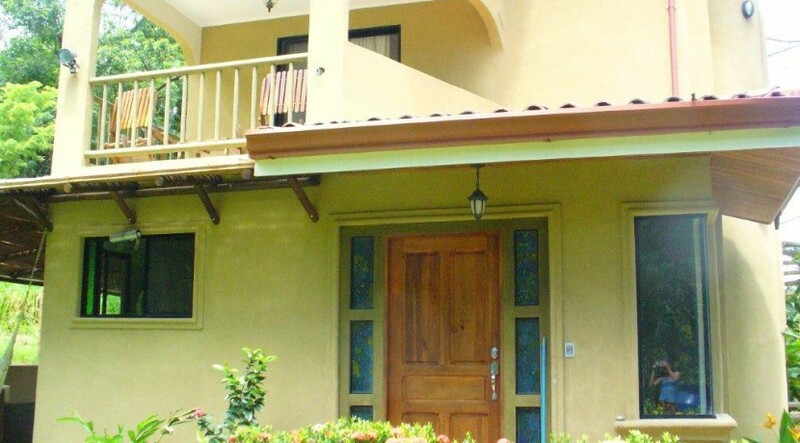 This exceptional Costa Rica investment property includes a wide shared swimming pool and a large two-bedroom house with private parking. 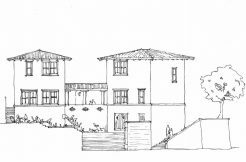 The parcel is able to accommodate several additional suites without interfering with the lush gardens or crowding the property. 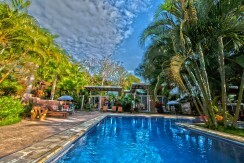 This well-known hotel and lodge has received recognition from Tripadvisor.com and has received their Certificate of Excellence for the past 5 consecutive years. 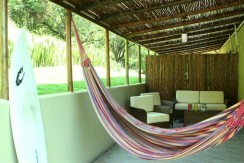 This was accomplished while maintaining 1st place in their ranking for the Santa Teresa area. 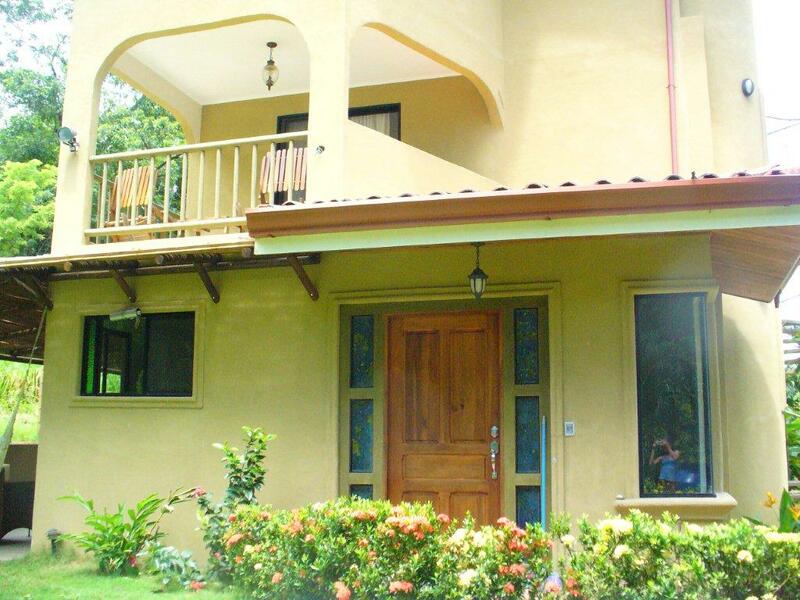 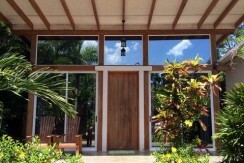 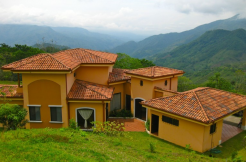 The recognition represents the level of satisfaction that guests express as they submit reviews for their experience at this Costa Rica hotel for sale in Puntarenas.